Join us for a night of worship with the "Grace Rising" worship band as we celebrate our 44th anniversary as a church. Admission is free. 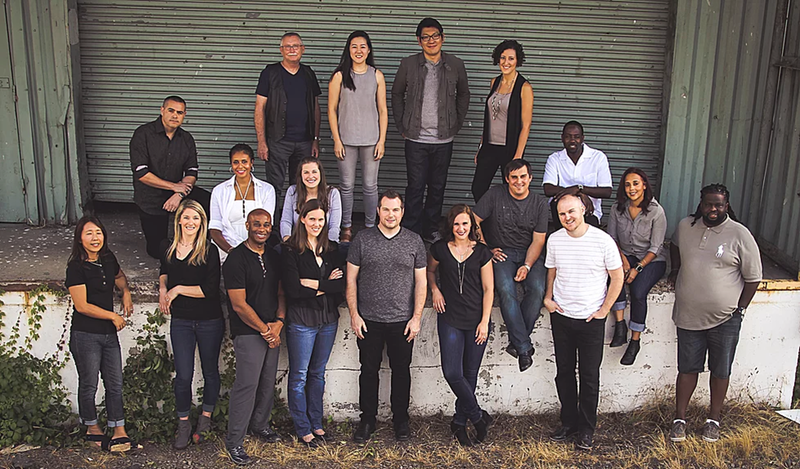 Grace Rising is a collective of musicians from Grace Community Church in Arlington, VA. Through music, we reflect God's light to the world and share the joy that only He can give. It is our passion to unify people by collectively focusing our attention on the various aspects of who God is and expressing our need for Jesus in our lives.